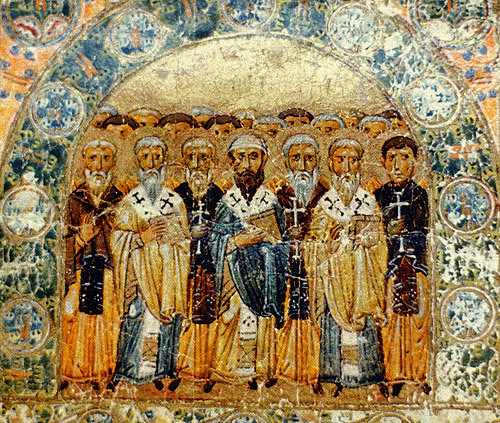 I looking to find the source of the image “Fathers” which I would like to use as a cover for my book on bishops in late antiquity. Do you know where it came from? Your work sounds very interesting! I did respond to your email and I’m sorry you didn’t receive it. I hope this helps because that would make a great cover. Thanks for visiting the site.